Foxdog Studios are two genuine IT consultants experimenting with interactive technology, surreal humour and people’s patience. 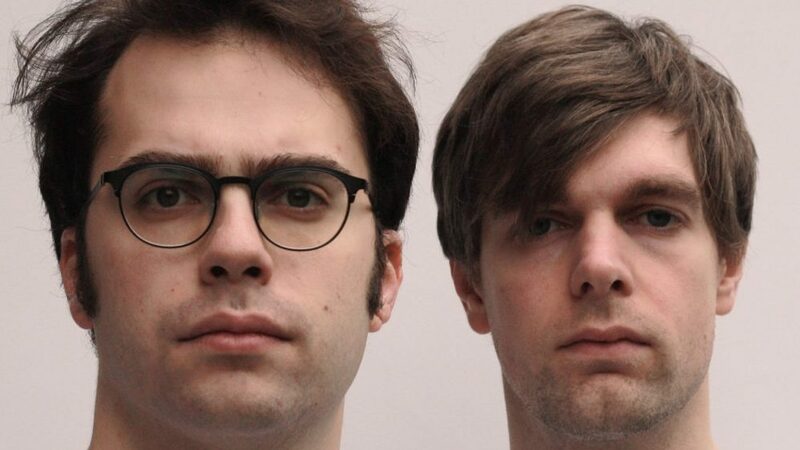 The comic duo (friends, housemates and colleagues Lloyd Henning and Pete Sutton) work from their cable-infested living room, creating award-nominated interactive live shows featuring baffling tech, characters and music. As heard on BBC Radio 4 Extra. Nominated for the Chortle Award for Innovation and two Malcolm Hardee Awards.